Allow me to introduce myself. 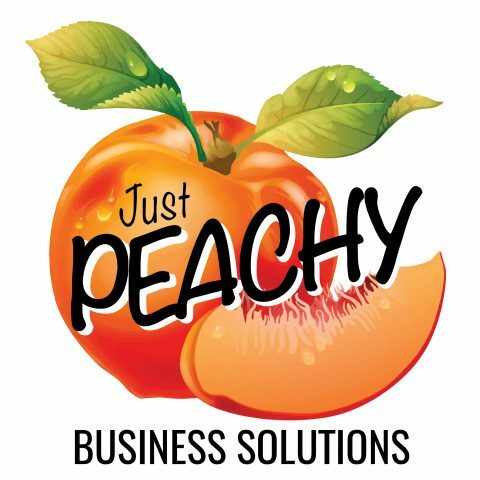 My name is Kim Rider and I am the creator of Just Peachy Business Solutions. My passion in life is to help others realize their dreams. That may be an individual, a team, a business, or a ministry. I created this business to fill a gap that I find to be prevalent among small businesses and ministries. Small organizations have limited staff who all have more than enough to do all the time. So, when that software upgrade, need for a new system, or the work environment blows up, there is no space on anyone’s plate to take these on. That’s when you call me! I will come in and help you build your bridge, climb your mountain, write your story, or conquer whatever obstacle that is standing in your way. I have worked in technology and operations for almost 2 decades. I have implemented CRM’s and donor management systems, managed and deployed website redesigns, installed and programmed phone systems and global video conferencing systems, assisted in outsourcing operational roles such as IT, HR, and Accounting, managed multi-million dollar budgets, and contributed to cost-reduction programs resulting in major cost savings for the organizations. I have also served in operations management and worked with outsourced vendors. For fun, I love to play golf, run, hike, and spend time with my husband, adult children, and grandson. I would love to serve your organization. Drop me a note and let’s talk about your bridges, mountains, stories, and obstacles that need conquering.